Thank you for visiting the PAEC Florida Buy Online Marketplace. This marketplace makes ordering, price comparisons, and supply requisitions from our partnered vendors as simple as possible, all from a single location! If you already have a Username, please sign in below. Usernames and passwords are case sensitive. 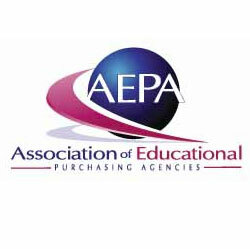 The PAEC Florida Buy program facilitates a statutorily approved purchasing program to help Florida K-12 schools, higher education, city and county government, and non-profit organizations save time and money. The program is an initiative of the Panhandle Area Educational Consortium and is authorized under F.S. 1001.451 (3) to provide purchasing options. To do so, the Florida Buy program leverages the combined purchasing power of 26 states with similar programs to allow eligible entities to purchase products and services at greatly discounted prices.